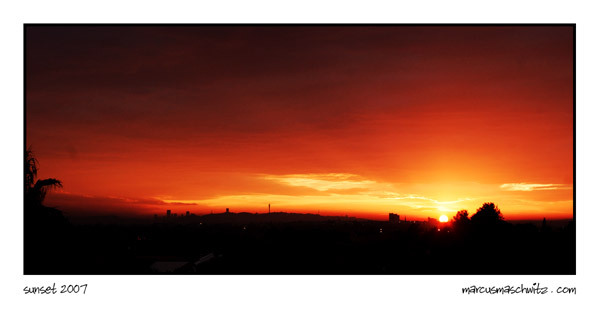 The sunset tonight was really amazing over Johannesburg. I sadly wasn’t close enough to town to get the photo I would really have liked to shoot so this one will have to do. I just photographed it from my roof after getting a call from the misses to have a look.